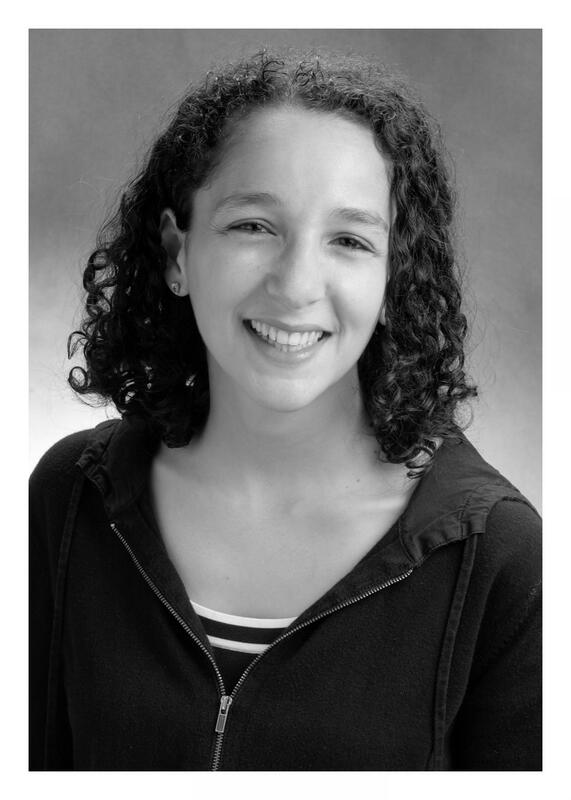 IMAGE: Yael P. Mosse, M.D., is a pediatric oncologist and researcher at The Children's Hospital of Philadelphia. In the current study, PF-06463922 was more powerful than crizotinib in both neuroblastoma tumor cell cultures and in animal models–mice with implanted neuroblastoma tumors derived directly from human patients. Mossé, Lemmon, and colleagues showed that PF-06463922 showed more profound inhibition of ALK than crizotinib, and at far lower concentrations. The tumors in the animals showed rapid, complete and sustained regression.